snack. I have made a few varieties including Strawberry Rhubarb Frozen Yogurt and this Honey Almond Frozen Yogurt. The frozen yogurt comes out perfectly tart and creamy, perfect with a few sweet additions like fruit, nuts or honey. The process of making this frozen yogurt is quite simple- just combine the ingredient then churn in an ice cream maker. 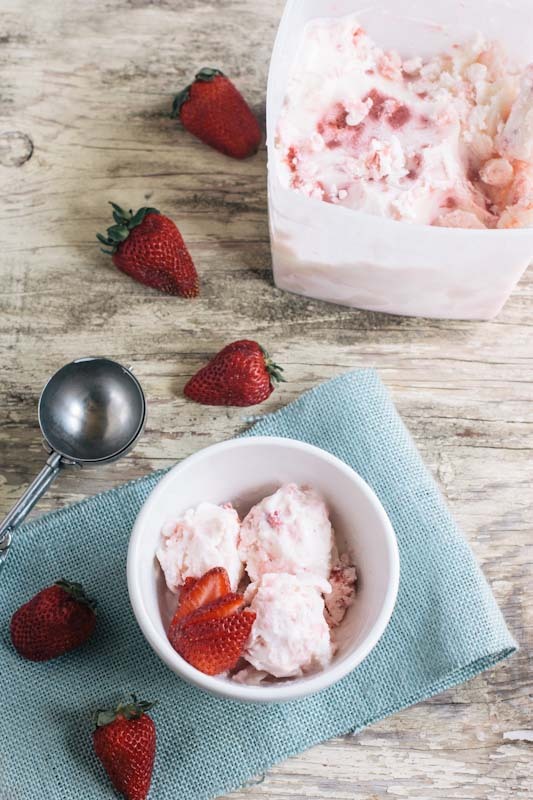 If you don’t own an ice cream maker you can try just freezing the ingredients but they will be a tad less creamy and more icy if you freeze them without churning them. This light spring treat is a current favorite at our house. 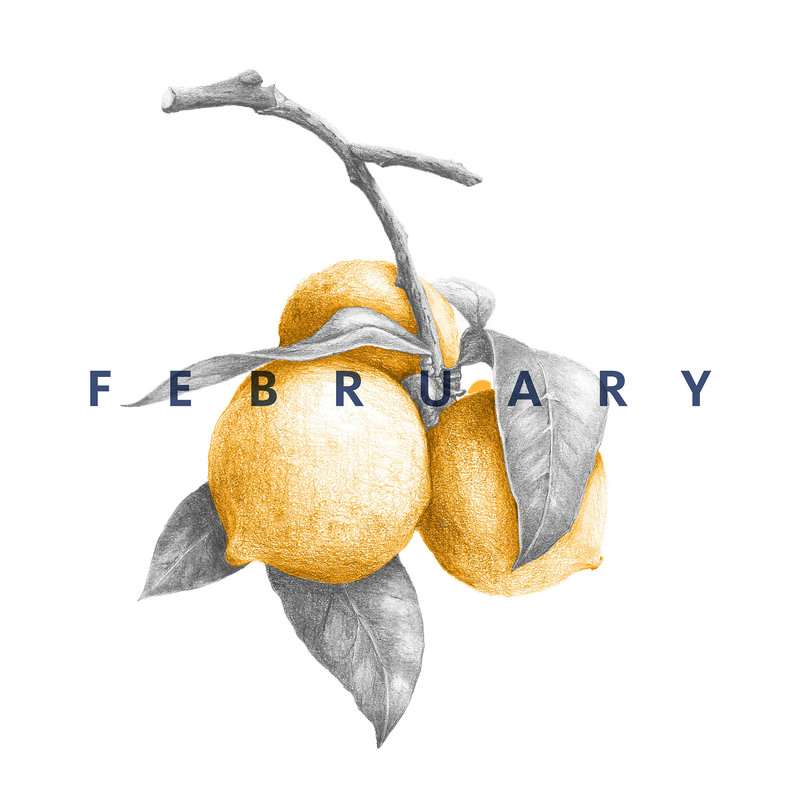 What light desserts and treats are you enjoying these days? 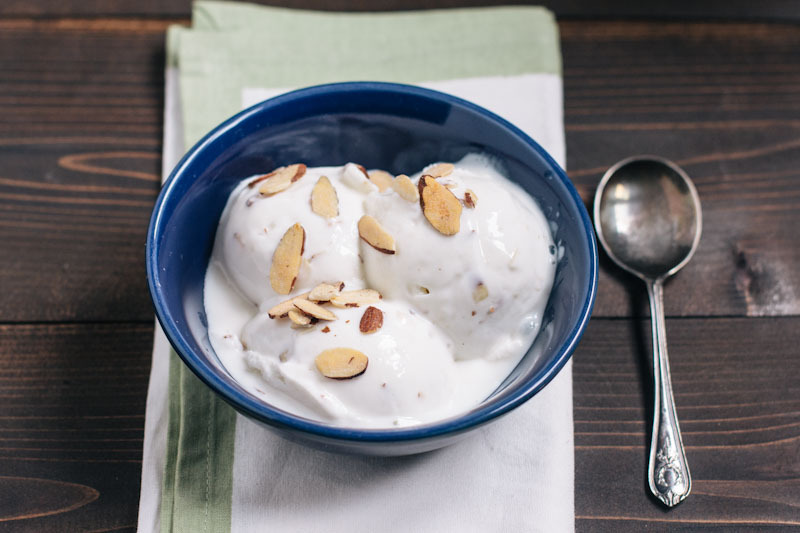 A simple frozen yogurt sweetened with honey and flavored with almonds. Combine both yogurts, sugar and honey in a large bowl. Add almond extract and almonds, stir well to combine. 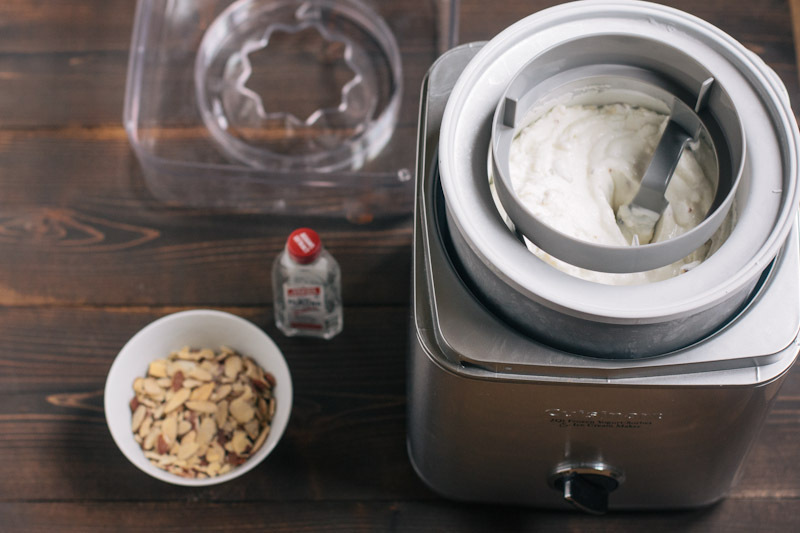 Using a ice cream maker, churn the yogurt until it becomes frozen and creamy. Eat or freeze for a later treat. I found that this frozen yogurt recipe is best when enjoyed straight from the ice cream maker. Once you freeze it, it becomes really hard and you have to let it sit out and defrost for a while before eating. This lovely warm-weather treat is right up my alley! It’s definitely time for me to pull my ice cream maker down and try out a frozen yogurt like this one. Every time I’ve made frozen yogurt, I’ve been disappointed in the results, but this one sounds like fool-proof deliciousness! Thanks for sharing! This one is definitely food proof! It is best when enjoyed right from the ice cream maker. After you freeze it, the yogurt does become more hard and takes a while to defrost. If we freeze it, we let it sit out for an hour or so before we try and scoop it out. Hope that helps!! Becky, this frozen yogurt sounds so delicious. I’ve made regular ice cream and coconut ice cream in my ice cream maker but somehow never frozen yogurt… it’s time to change that! And I’ll have to try a coconut ice cream! That sounds fabulous! I love ours too!! You could totally make this without the sugar and just add almond extract and almonds?! Also, what container do you use to freeze the ice cream when it’s done?? So delicious. I am loving this. The possibilities are endless with this recipe. 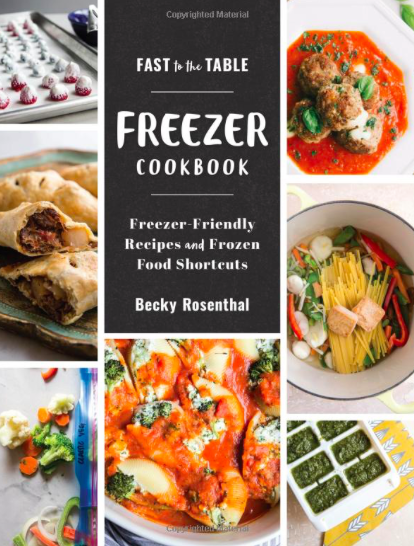 Becky, I am loving all of the lighter dishes you have been posting lately (aside from the cinnamon rolls, of course!). All of the flavors have been beautiful. I’m looking forward to trying this frozen yogurt! Combination of such wonderful flavors! Hey, which ice cream maker is it? sounds great! It’s the Cuisanart 2 quart stainless steel ice cream maker. Have you tried making this, or ice cream with a sweetner rather than sugar? I am womdering if it would work? I think this would work fine with all honey. 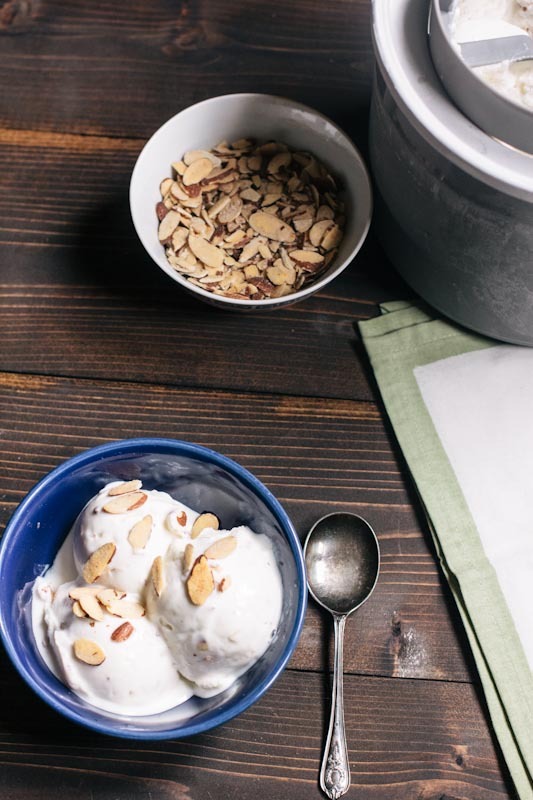 I also have a recipe for a cashew based ice cream for which I use only maple syrup to sweeten. Hope that helps!